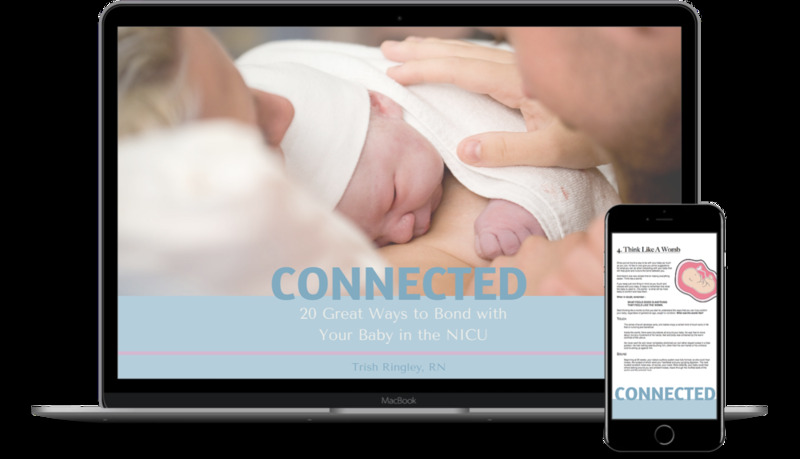 Get the NICU support you need with this incredible free ebook. Inside you'll find dozens of suggestions for improving your bond with your NICU baby. What’s the best address to send your copy of the ebook? It will be emailed to you right away. I take your privacy seriously and never share/sell your information. By signing up you’ll be added to our newsletter list, which will deliver a few more really useful resources for any NICU family. But of course you can unsubscribe any time if you wish. I've been a NICU nurse since 1997. I have devoted my entire nursing career to caring for the tiniest babies and helping their families navigate the intensive care unit. When I am not at the hospital, you can find me geeking out with a new book, playing mom-taxi-driver to my two teenagers, or training Arlo the future service dog.